A common question I receive daily is, “Tabitha, what exactly do you do?” Though I do have my 30 second Elevator Speech nailed down pretty well, I’d much rather showcase my client projects first hand. I’m very proud of what we do here at Lohr Marketing, and am definitely open to sharing the fun adventures we get to experience with our clients. Here is a brief overview of what September was all about. If you’d like more detailed information about these projects, or want to join our client base to utilize these same tools, feel free to contact us. 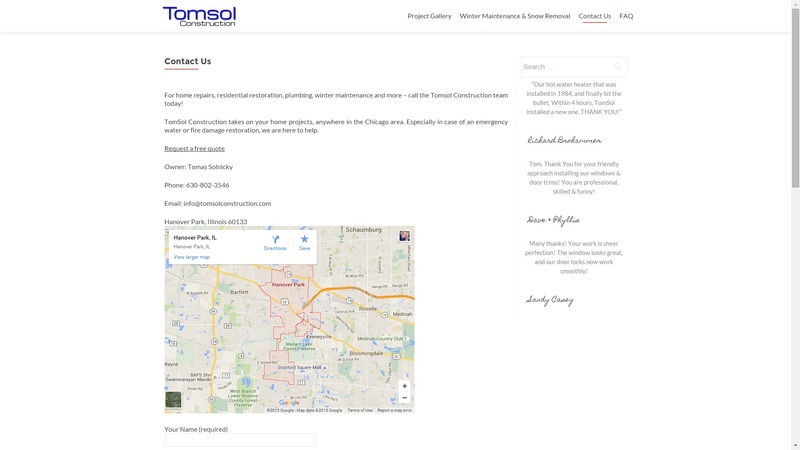 TomSol Construction (Hanover Park, IL) was in need of a entirely new website platform. They had been previously operating with Weebly Drag & Drop through iPage Hosting, which was very outdated & not mobile friendly. TomSol was also ranking low with Google for residential construction searches, and in a big city like Chicago, that meant TomSol was missing out on major sales. I moved his current content over to a WordPress platform, and had Savannah work her magic with Google keywords & tags. TomSol Construction is now being indexed by Google exactly how it should be, and is moving up the search engine ranks! I received an email from Eastern Electrical Systems, (Lebanon, PA) requesting a quote for their website updating, but they asked that we meet face to face to discuss details. Though it was about a 4 hour drive, I hopped in a rental car & gladly came to their home to sign the contract. I showed them examples of previous projects, and what theme their website would be built with. Once we handled business, they took me out to dinner to celebrate my birthday! I love the friendships that come along with helping them to grow their online presence! 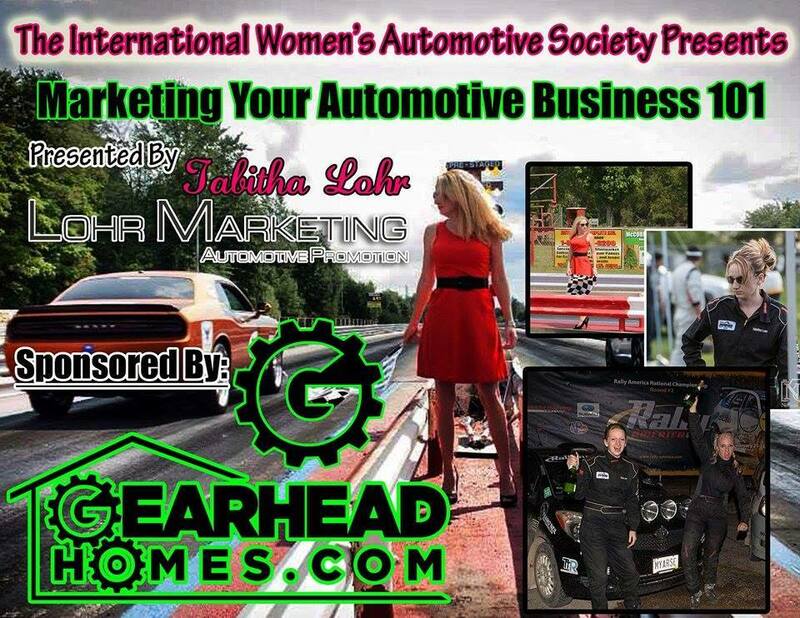 In August, Victoria Ellis, owner of the Womens International Automotive Society, asked me to be a Guest Speaker for her monthly webinar that would be held Sept 11. The idea behind Victorias company is genuine, all she truly wants to do is to help educate women in the automotive industry, help them grow, promote, reach their goals; which is right up my alley! Though I’d never spoken to a group over a webcam before, I was so excited to share tips & tricks to hopefully inspire others on how to make their dreams happen. I discussed full online integration, meaning, what the main marketing tools are, how to set them up, and how to tie them all together to see RESULTS. I gave away 2 free marketing consultations during the webinar too, so I called the winners the following week to brainstorm with them & help to spark their imagination! These are just a few examples of the great month we had! Looking forward to October, with so many new clients & trips coming up, I can’t wait to continue to help these incredible companies! 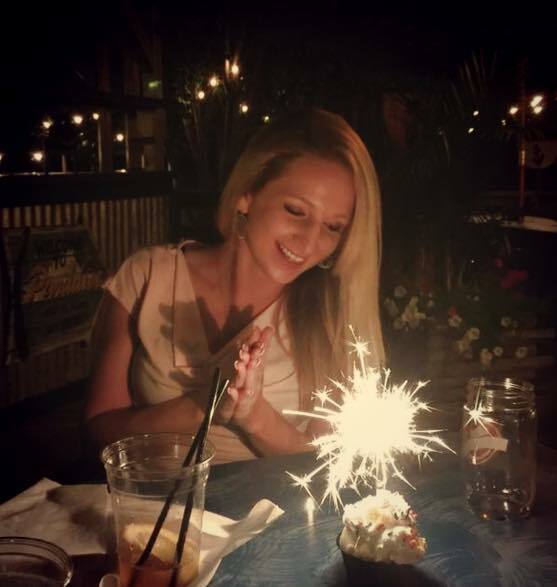 Also, my right hand woman, Savannah Ivanitski, will be graduating from college in the next couple weeks, SO proud of her! She is attending W.P. Carey School of Business at Arizona State University, with a degree in Business Communication! Awesome job, Savannah!